San Diego is one of the most known vacation spots in Southern California. What most don’t know is that it has so much more to offer than what you see in the brochures. 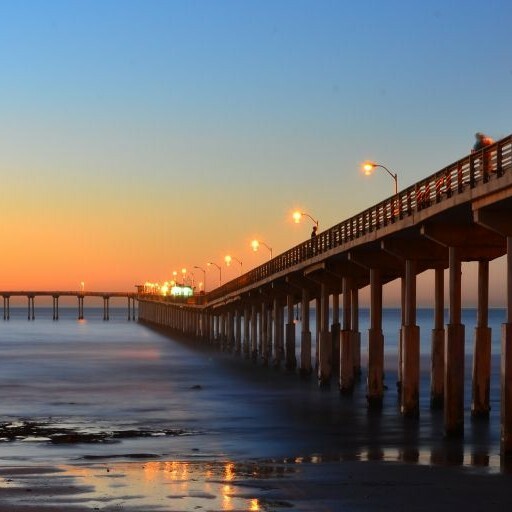 From scenic hikes to empty beaches, San Diego has something to offer everyone! The best part? It’s also the direct neighbor to Mexico. Cruising down the coast from the northern end of the county, you can count on some of the best waves in the world. Oceanside Pier can bring in swells up to 15 feet in height and also bring in crowds to face the monster surf. With perfect barrels and some of the best breakfast spots just steps from the sand, you can imagine why this is one of the most popular places to spend a weekend morning. The more south you go, the closer you get to the Mexican border so remember to bring your passport! 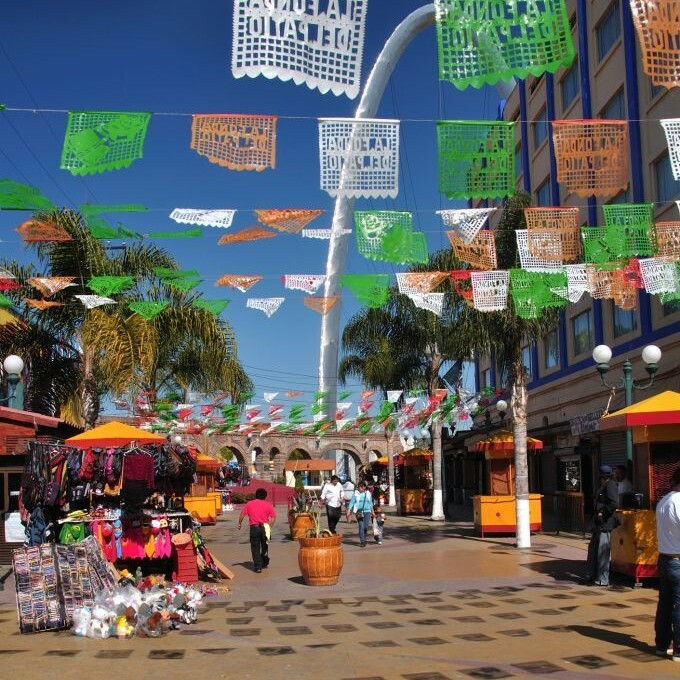 Mexico’s bordering city to San Diego is Tijuana, a busy industrial city by day and a party town by night. All of Tijuana’s downtown bars are walking distance from each other and it is easy to get a taste of them all. Beware (or be excited) for the “Tequila Man” who walks the streets with a bottle of the best Mexican tequila and a whistle. He aims to give visitors the best “shot of tequila” and good fortunes by drinking “the worm” at the end of it. It’s a Mexican tradition and a sight to see. If you’re looking for something quieter, you can always travel south to find the cities with virtually empty beaches and plenty of relaxation. The price of beachfront property is much cheaper in this area so it’s easy to find a weekend getaway for under $100. 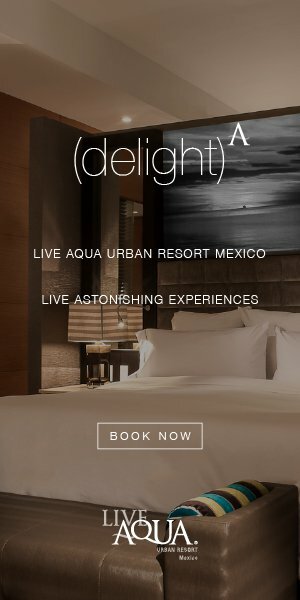 Most travel booking sites have great access to these towns, so it’s always good to do your research and find what suits your style. Mexico is much safer than people make it out to be, but just like any foreign place it always best to keep track of your belongings and be responsible about where you visit and who to do business with. Stick with the larger booking sites and never use Craigslist. Adios amigo!